Met up with a few friends out in Zilker Park yesterday for brunch. 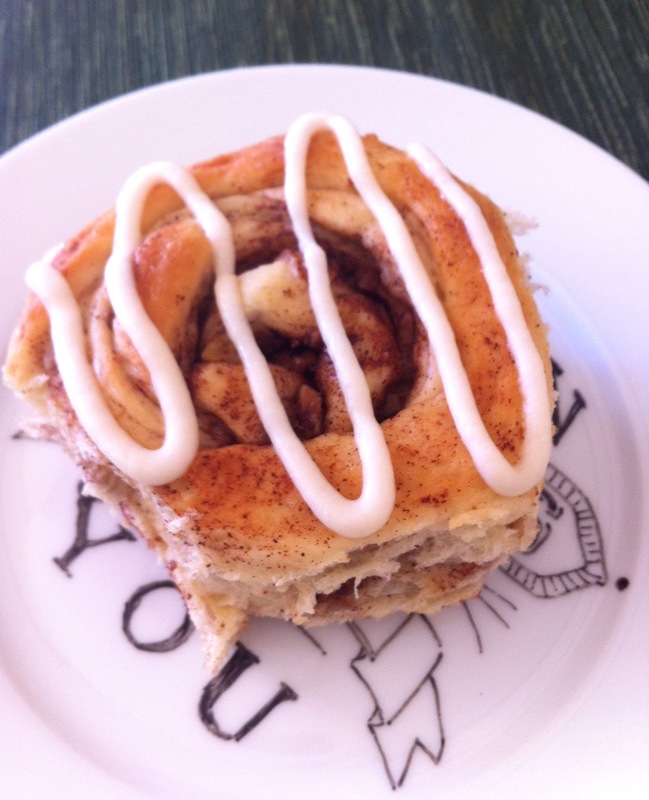 I made cinnamon rolls using Paula Deen's recipe. I let them do their second rise overnight in the fridge (and set them out a couple hours before baking that morning). They are delcious, but already at the second day they aren't nearly as good. Make them the day of and try to get all of them eaten (not by yourself hopefully)!